Since 1987, A. Horton Realty has helped hundreds of new home owners in their journey to buying or selling a home in Pinellas County, Florida. At A. Horton Realty, we know what a stressful time it is and make ourselves available to all our clients. One of our trained, professional, experienced agents will personally walk you through the entire process of buying or selling your home from start to finish. It's What We Do, for You! Are you looking for your first home? Are you looking for rental property? Whether your need be personal, investment or even business, A. Horton Realty can you find the perfect property match for your need. 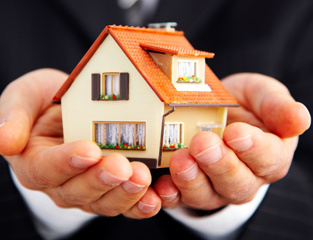 Whether it's your home you're selling or an investment property, A. Horton Realty, Inc. has over 30 years experience. 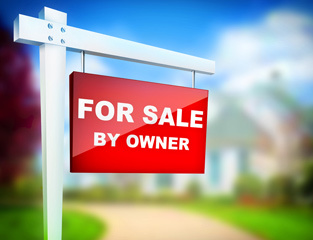 Here in Pinellas County, we have sold or assisted in the sell of hundreds of property. We help with all aspects of selling from staging your property to continously monitoring the competitive listing prices in your area or listing category.